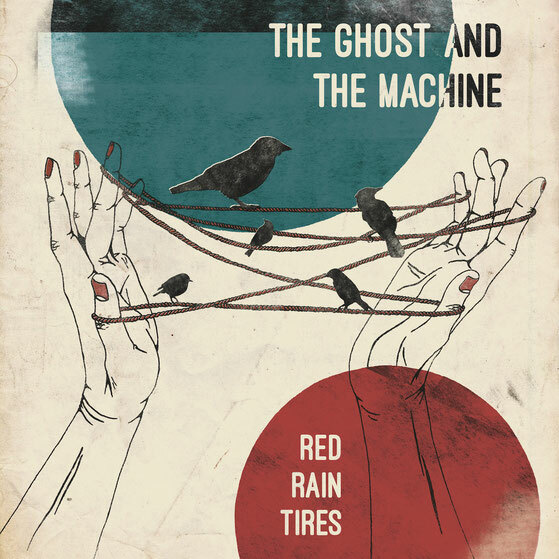 In the spring of 2016 THE GHOST AND THE MACHINE introduced themselves impressively with der self-titled debut album, with their new album RED RAIN TIRES they're reaching for the stars. The metalic overtones of the resonatorguitar encounter the woody timbre of the double bass, as well as overflowingly drums. 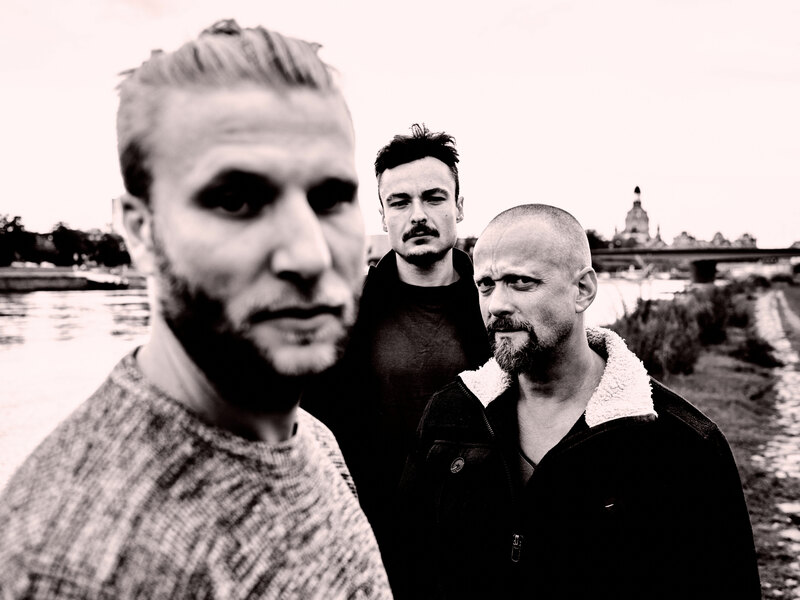 Andi Lechner, Heidi Fial and Matthias Macht have found an built up their very own "wall of sound". 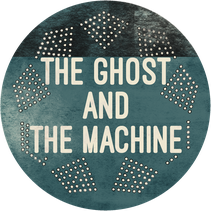 Developed from blues-and-beyond-area of music, ghost and machine are mocking against every genre-related pigeonhole. Rough and ready, from intimate to unleashed and honest in every progrssion - a breathing sound. 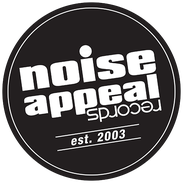 That cut surface is the stomping ground of The Ghost And The Machine's new album, which was released in september 2018 on NOISE APPEAL RECORDS.